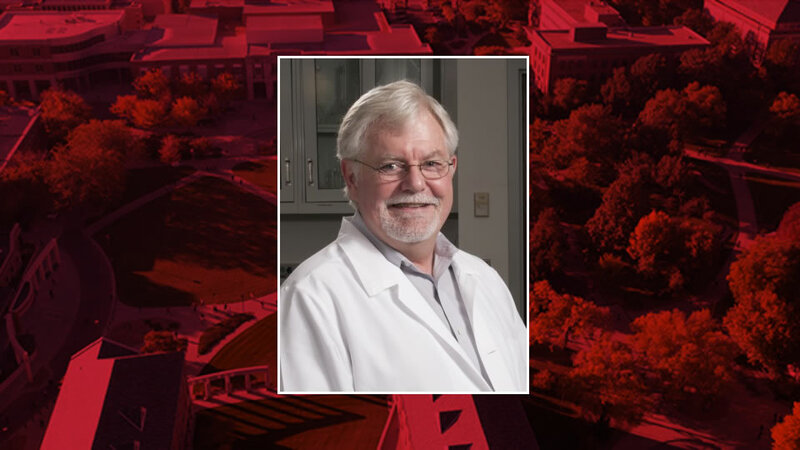 University of Nebraska–Lincoln biochemist Paul Black has been named a 2018 fellow of the American Association for the Advancement of Science, the world’s largest general scientific society. Fellows are selected by their peers for scientifically or socially distinguished achievements that advance science or its applications. Black, one of the world’s top lipid biochemists, is recognized for distinguished contributions to the field of lipid biochemistry, particularly defining the mechanistic basis of coupled fatty acid transport and activation across biological membranes. Black’s 30-year research career has led to innovations in identifying how changes in lipid metabolism contribute to health conditions such as obesity, diabetes, fatty liver disease and heart disease. Understanding the underlying mechanisms of how fatty acids are transported into cells may provide important clues for treating and preventing disease. He is focused on understanding how fatty acid molecules enter cells, then move into downstream metabolism. Cells are “opportunistic,” Black said, and transport external fatty acids obtained through diet into the central metabolism, thus avoiding the need to synthesize many types of fatty acids, which requires significant metabolic energy. Black’s early studies using bacteria and yeast models revealed that when external fatty acid molecules move into cells, specific changes in downstream lipid metabolism occur. One of the highlights of his career was a collaboration with researchers at Harvard University that defined the crystal structure of the fatty acid transport protein in bacteria. His work with bacteria and yeast provided seminal knowledge for understanding how fatty acids are transported into cells. Investigating the coupled process of how fatty acid is transported and activated has led to new research questions about mammalian systems that continue to push his research forward. One example comes from specific types of cancer cells that require enormous amounts of metabolic fuel for growth. These cells show increased expression of several classes of fatty acid transport proteins, indicating a key connection between fatty acid transport, cellular metabolism and disease, Black said. However, distinguishing the precise points at which the fatty acid molecule enters the cell, becomes activated and finally moves into downstream metabolic processes remains a difficult task, he said. Black’s research has applications beyond health. His newest challenge is identifying lipid metabolic pathways in eukaryotic green algae, which shows promise as a source for renewable biofuels. 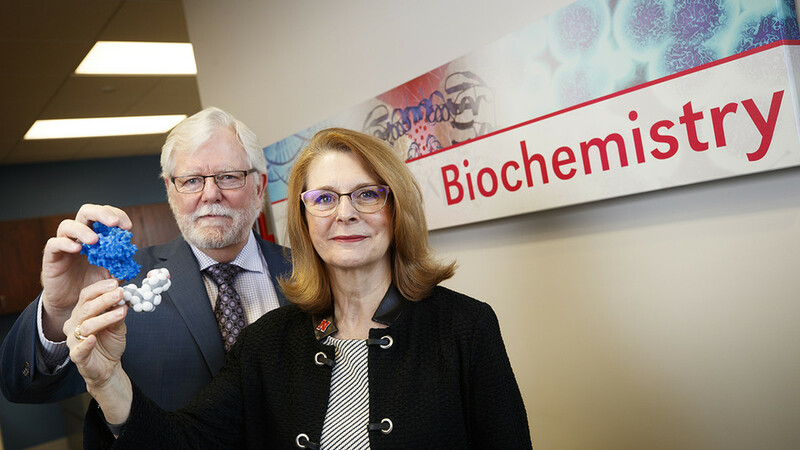 In addition to his research, Black is chair of the Department of Biochemistry, where he has established a culture of excellence over the past decade. Black said he is especially proud that top-tier women scientists and educators comprise nearly half of the department’s faculty — a direct result of fostering a culture of diversity and inclusion, and mentoring of early-career faculty, he said. “I’ve been an absolute advocate that to advance science, we must do so to improve the human condition,” he said. Black was one of 416 fellows named this year. 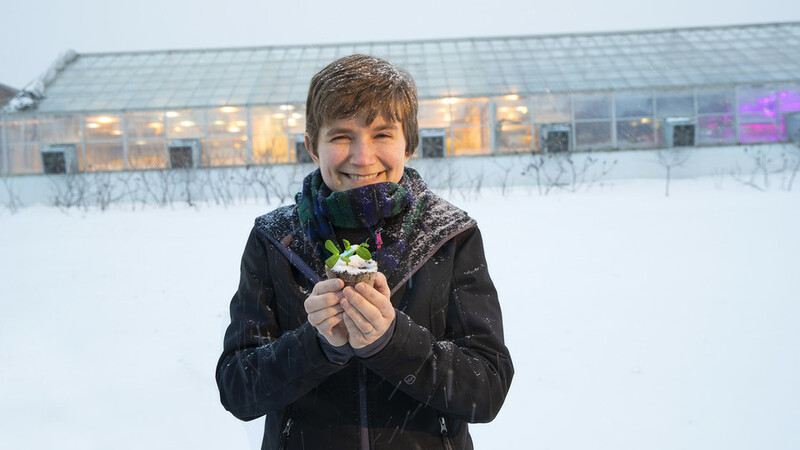 This year’s fellows were announced in the Nov. 29 issue of the journal Science. He will be formally recognized Feb. 16, 2019, at the AAAS annual meeting in Washington, D.C.